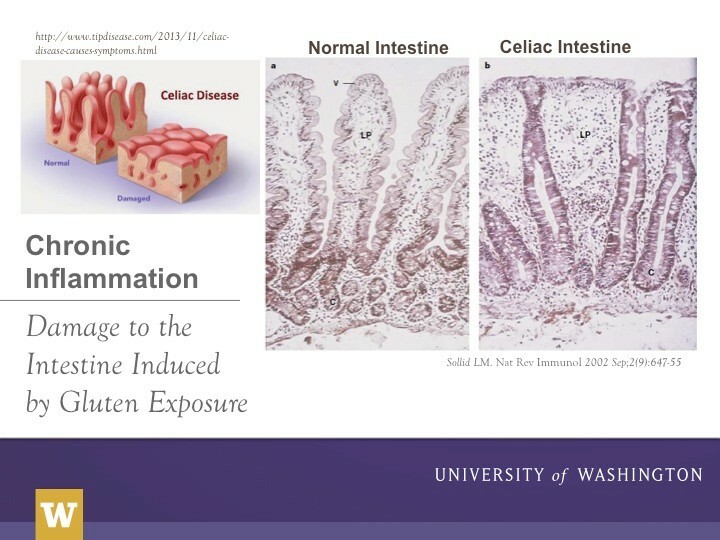 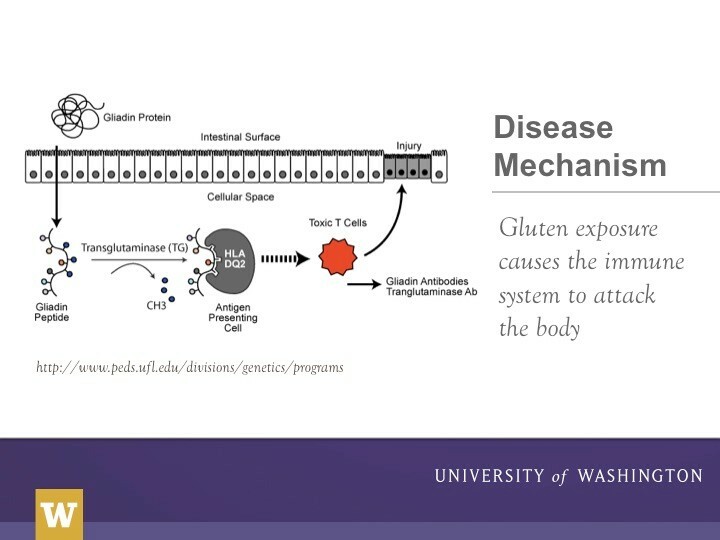 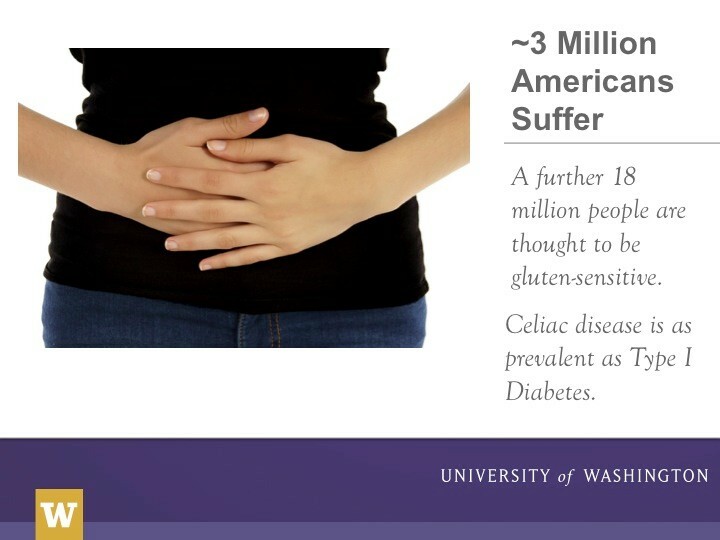 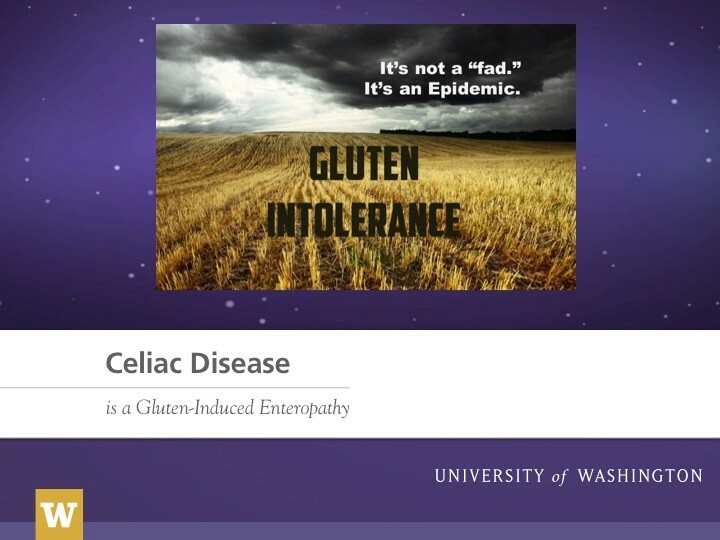 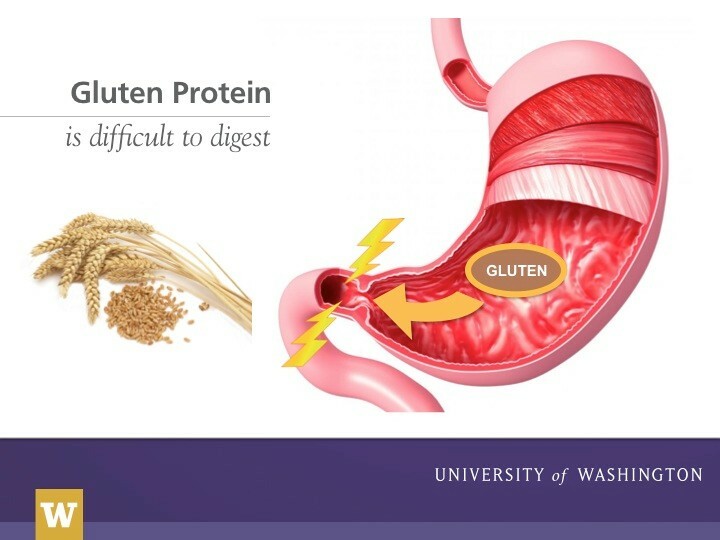 Affecting about 1% of the US population, celiac is a common inflammatory disease of the small intestine and is triggered by the ingestion of gluten, a protein that is largely present in wheat, rye, and barley. 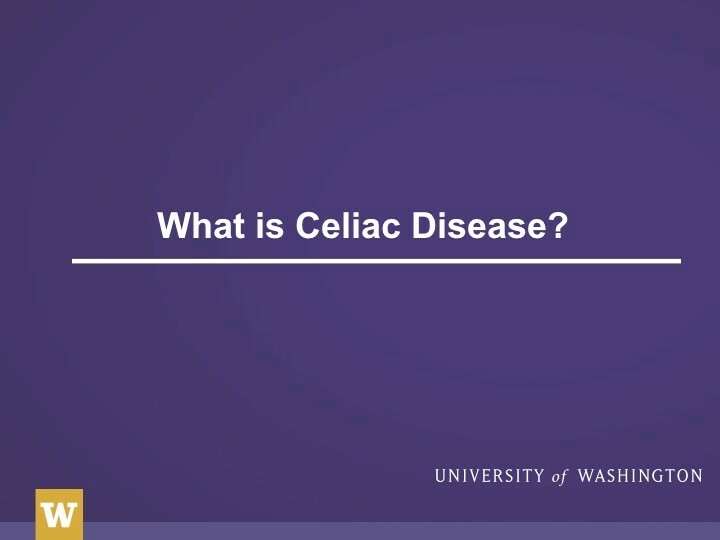 Currently, the only treatment for celiac disease is complete avoidance of gluten from one’s diet. 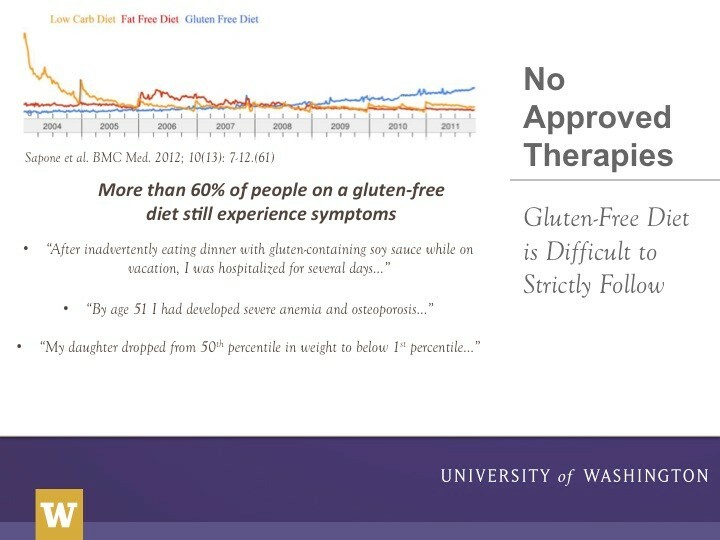 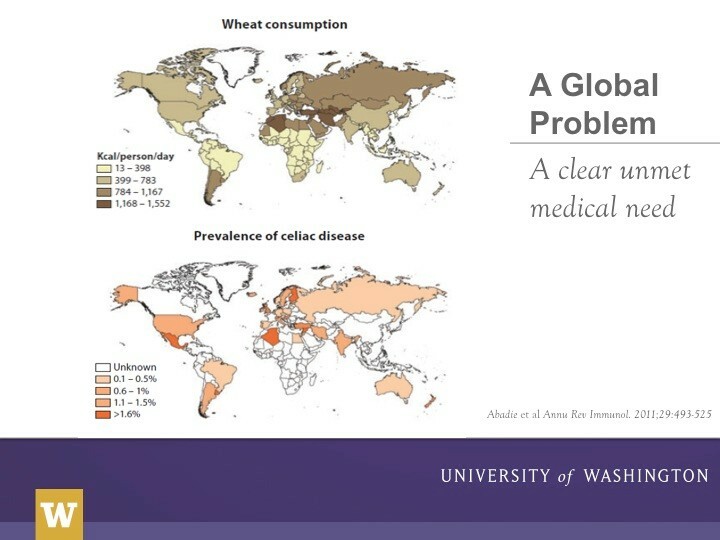 This can be a challenge however as gluten is highly ubiquitous in our food supply. 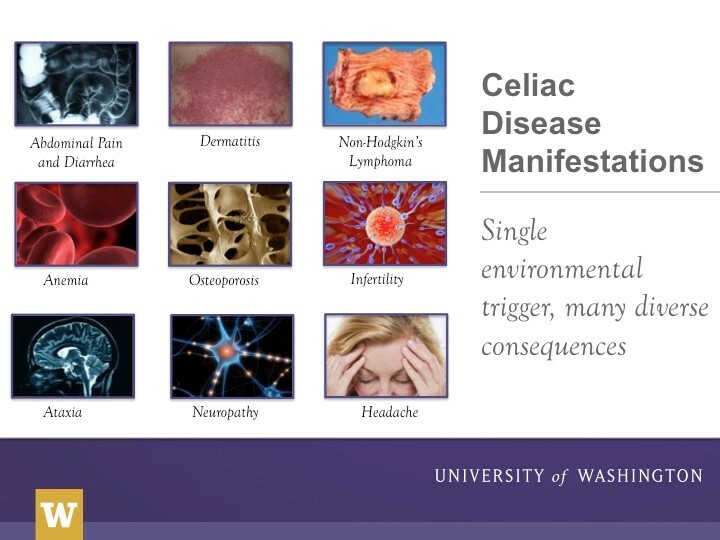 Celiac disease can be quite devastating with symptoms ranging from GI issues and intense abdominal pain to skin disorders, and people with celiac can have a higher risk for malignanices of the intestine. 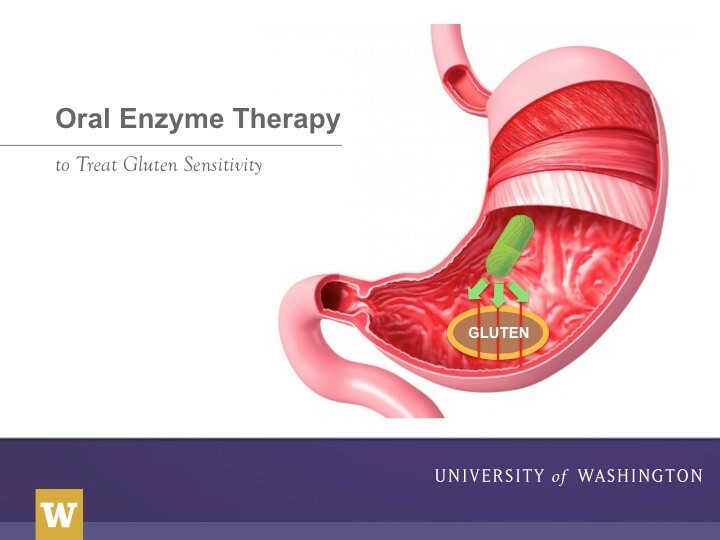 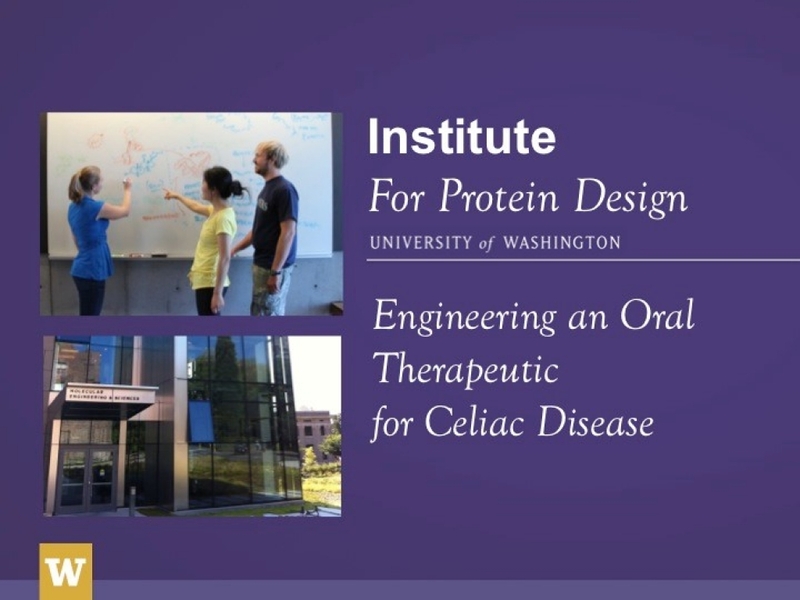 Translational investigator Dr. Ingrid Swanson Pultz is working on an exciting new approach to treat celiac disease – an enzyme that can degrade gluten in the stomach before it reaches the intestine and triggers an immune response. 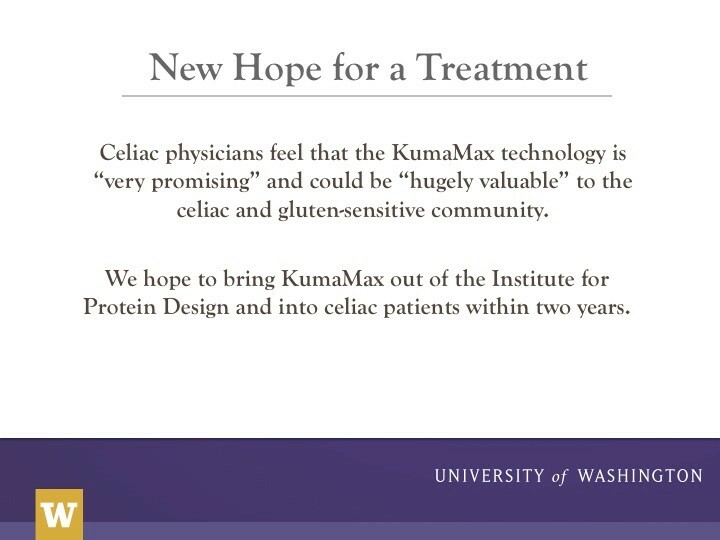 We’ve reported before on this award-winning KumaMax candidate oral therapeutic for celiac disease. 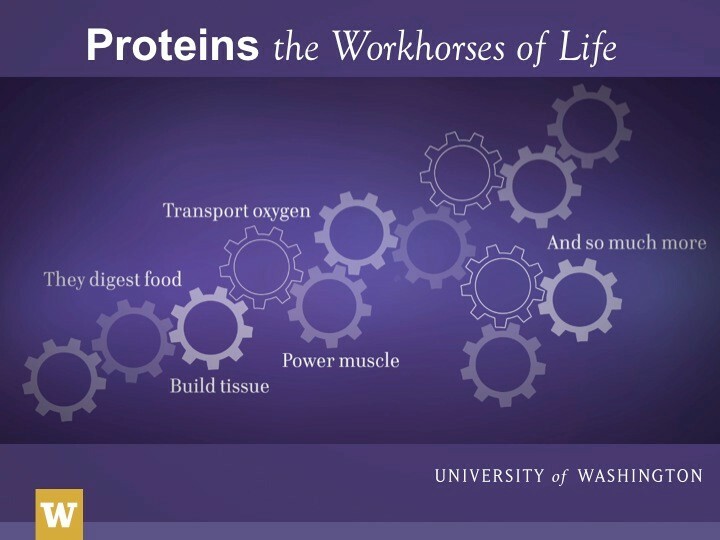 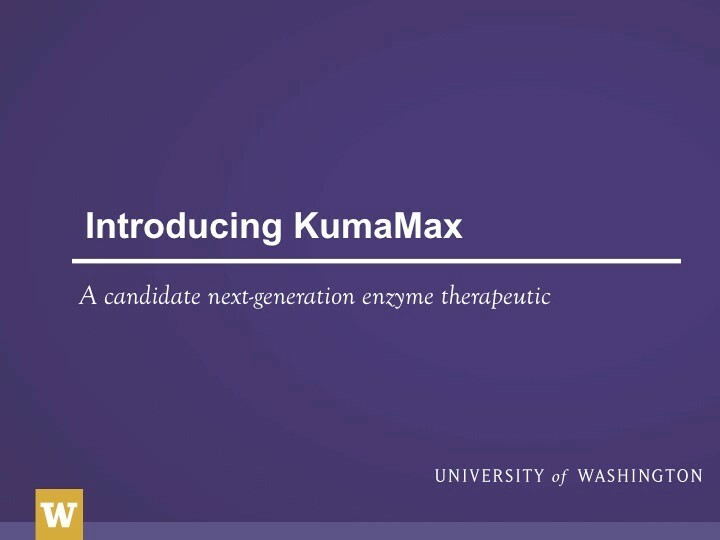 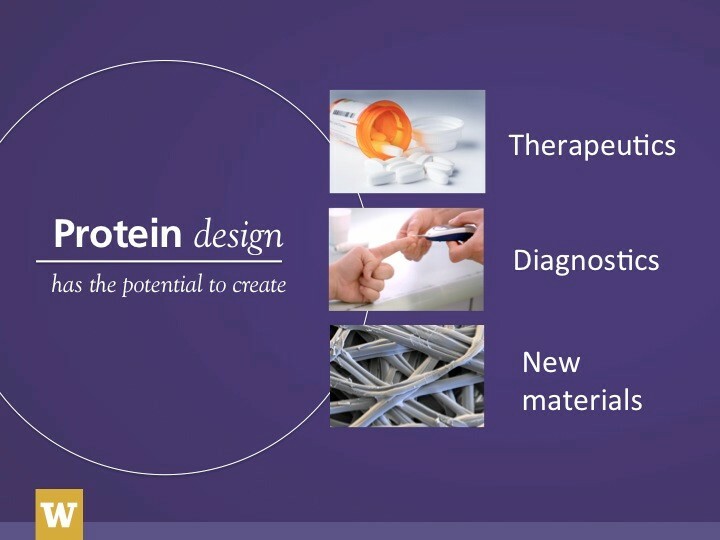 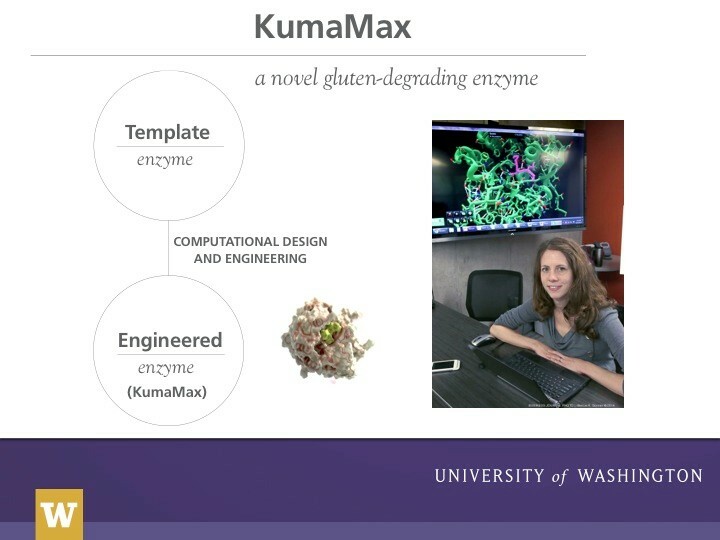 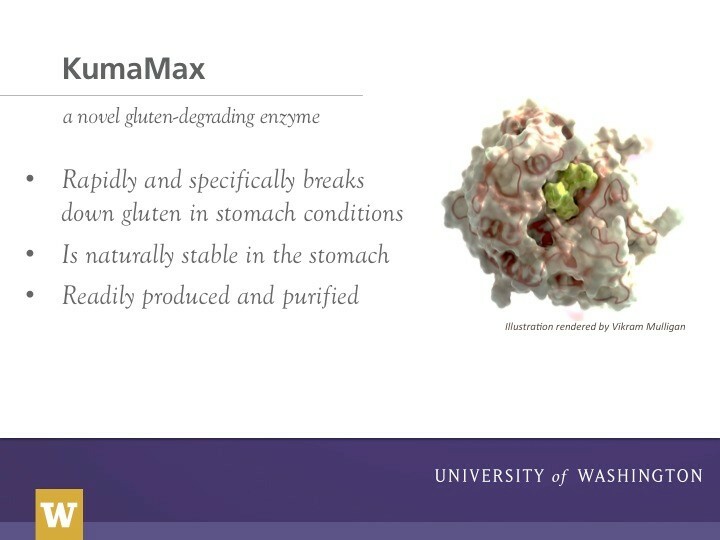 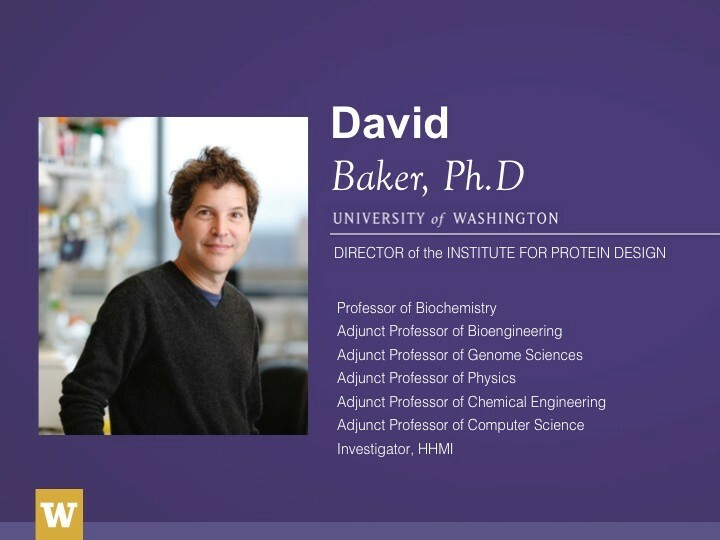 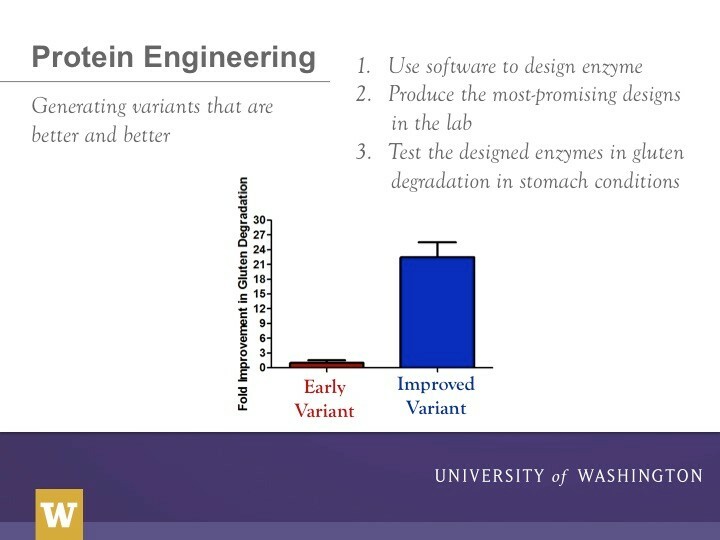 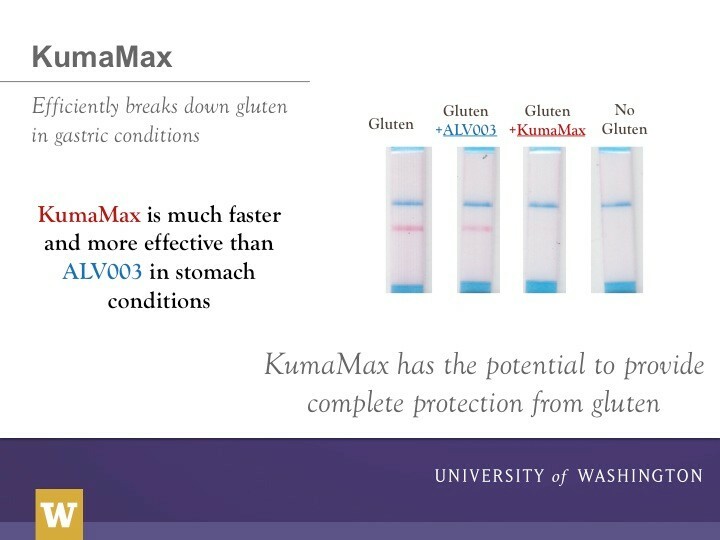 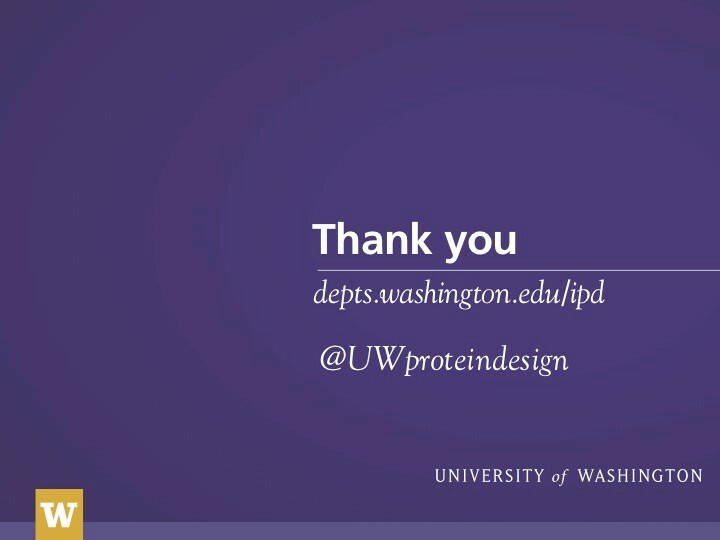 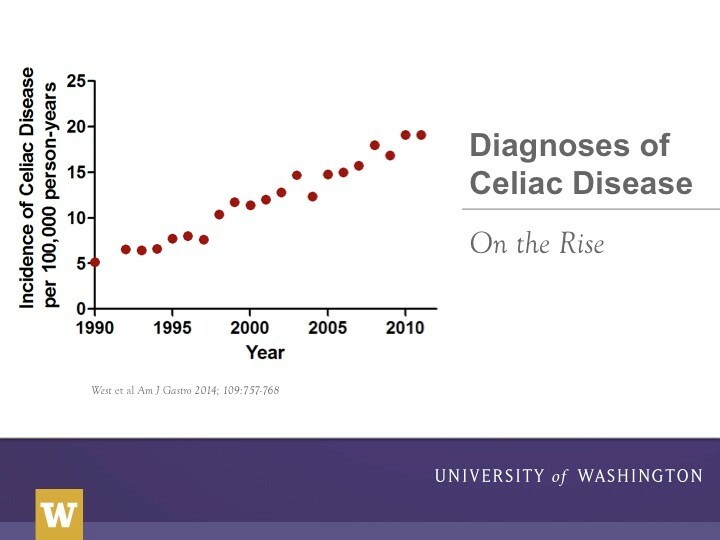 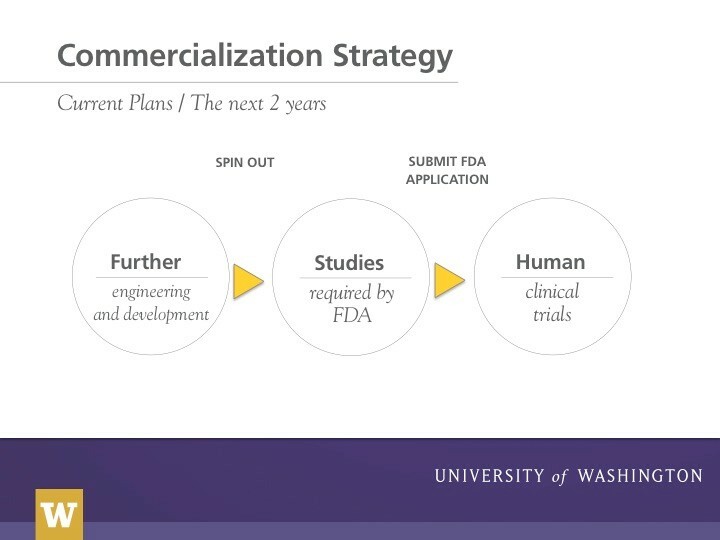 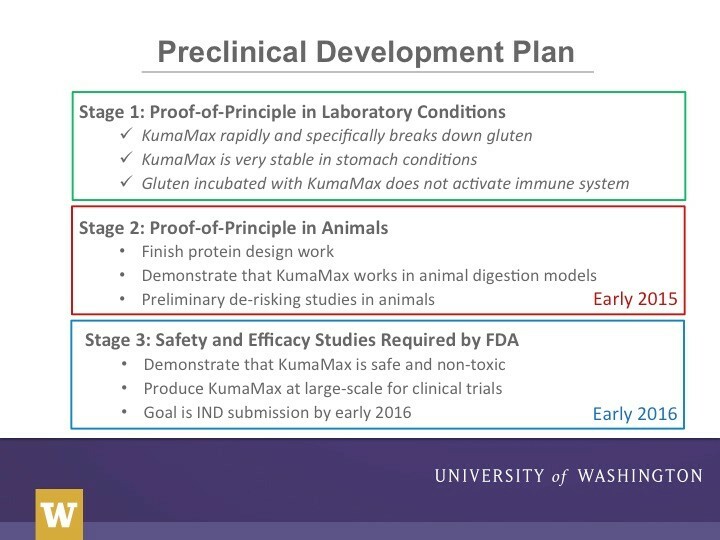 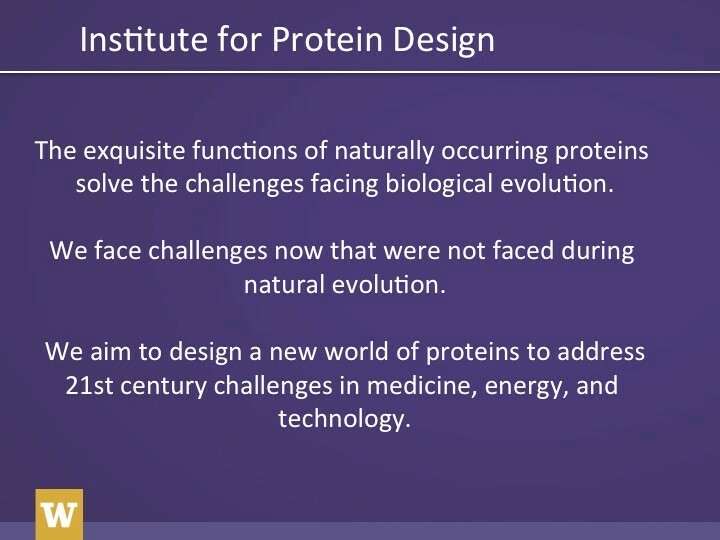 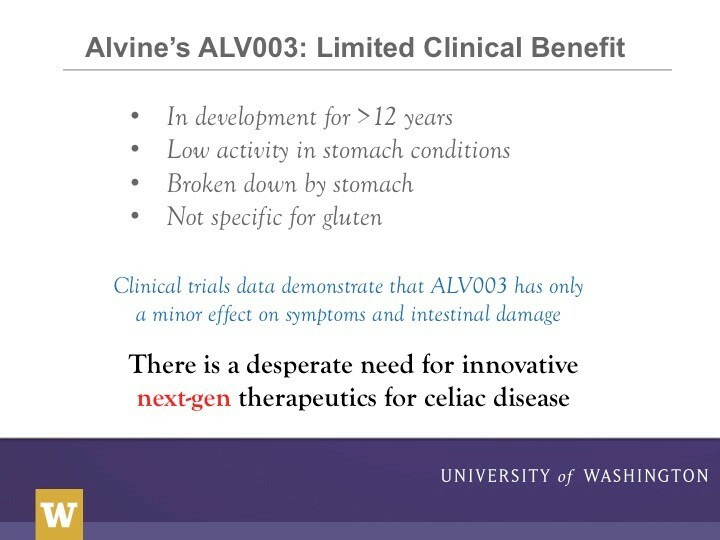 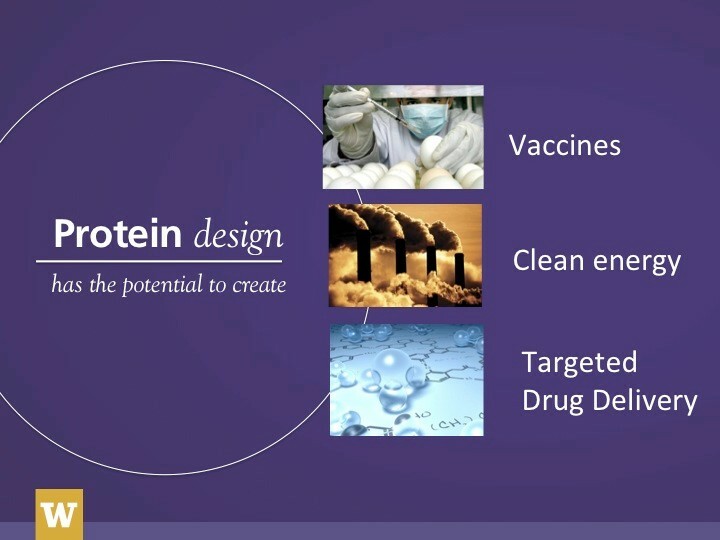 Below is an informational slide show on the evolution of KumaMax and the future of this designed enzyme as an oral therapeutic for celiac disease. 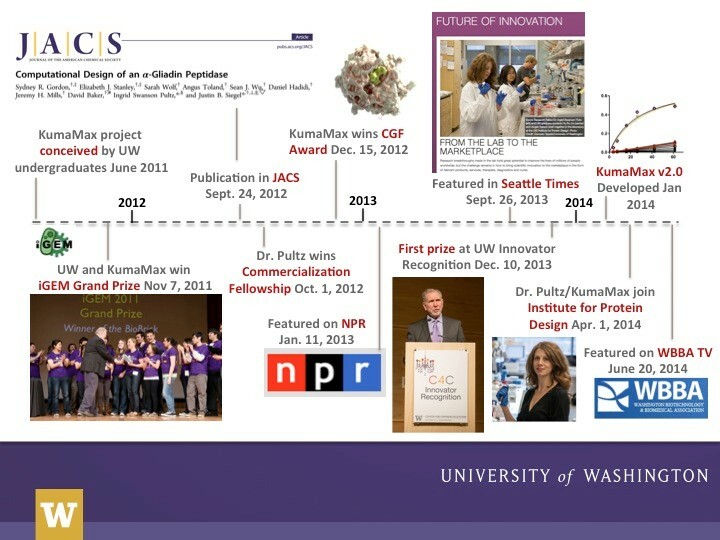 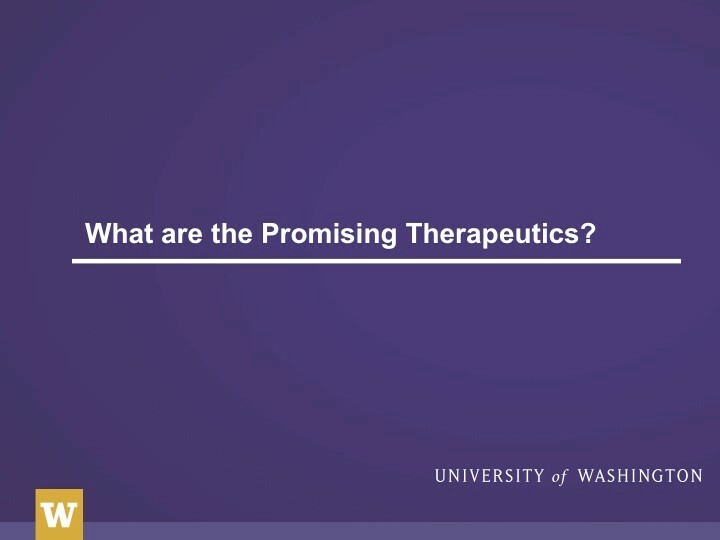 Click here to make a gift to support the research of Dr. Ingrid Swanson Pultz.